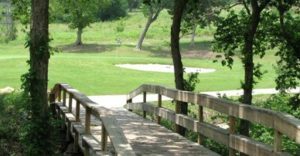 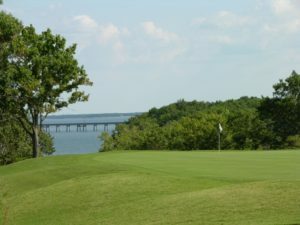 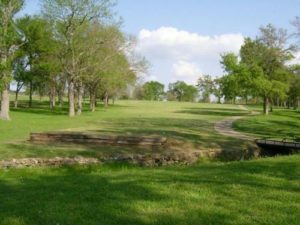 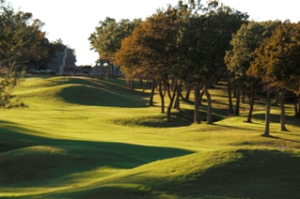 Lake Texoma Golf Courses Directory – some of the best golf courses in Texas and Oklahoma can be found around the shores of Lake Texoma. 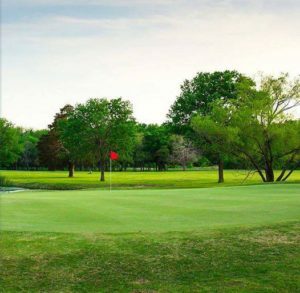 Wherever you stay on Lake Texoma there is a golf course close to you. 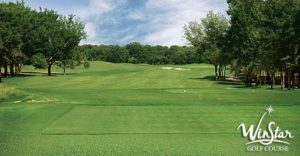 Take the challenge with long courses, link courses or short, tight courses all designed by well-known golf courses developers. 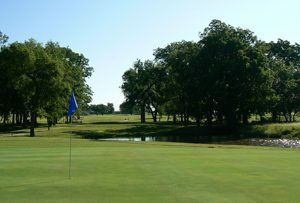 Chose from semi-private 18 hole Championship Country Club courses, golf resorts or inexpensive but very good Municipal golf courses. 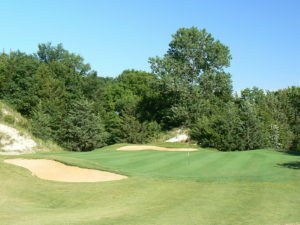 Most are very reasonably priced and offer an extraordinary golfing experience. 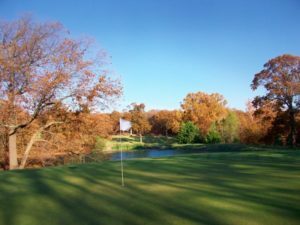 Love to fish and golf? 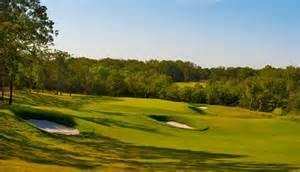 Ask for golf and fishing packages.